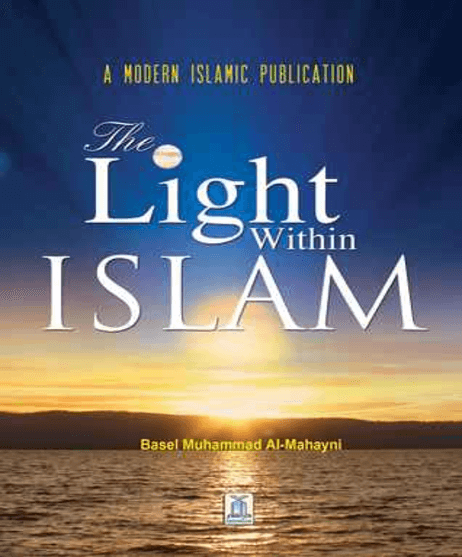 This book has been written in a humble attempt to help settle some of the common doubts and misconceptions people have about the great religion of islam. A religion that has captured the hearts of hundreds of millions of people around the world and answered their questions about the unseen. Islam means "surrender and submission of one's will to the will of almighty god" in sincere obedience and peace. It is the last religion and the final message sent by god to all of mankind in order to guide them to the right path. The Holy Qur'an is a sacred book. It is the speech of god that was sent down to all mankind for the sole purpose of guiding them to the straight path of Acknowledging god's oneness and dedicating their acts of worship exclusively to him. Allah, The Creator, The Inventor of all things, the bestower of forms. to him belong the best names. All that is in the heavens and the earth glorify him. And he is the all-mighty, the all-wise. It is very simple to become a muslim. One has to simply declare with sincerity and belief "La Ilaha Illallah Muhammadu Rasoolullah" which means that there is only one true god (Allah) (to worship him alone without a partner and to resort to him directly without a mediator) and that Muhammad is his messenger (prophet). God revealed The Qur'an to prophet Muhammad, through the angle Gabriel, in stages as circumstances warranted over a period of twenty three years. Throughout it's 114 chapters (Surahs) are discussed issues of belief, the proof of god's existence and the day of judgment and resurrection. I have discussed the belief and the islamic principles of becoming a muslim, but there are also duties that make up the framework of muslim life. these are known as the five pillars of islam: the testimony of faith, prayer, fasting, alms giving and pilgrimage. Muslims believe in the original scripture of the Bible that was revealed to Prophet Jesus through the angle Gabriel. However, they don't believe in versions of the Bible that have been altered or changed or supplemented with the writing of others. To veil means to cover one's modesty. Men and women in Islam cover their body by wearing loose clothing, following the command of God Almighty who commanded that women should cover their body from their neck to their ankle including their hair. You can download the application for the iPhone and Android systems. We would appreciate your feedback regarding errors and / or broken links that you may find throughout our web site.